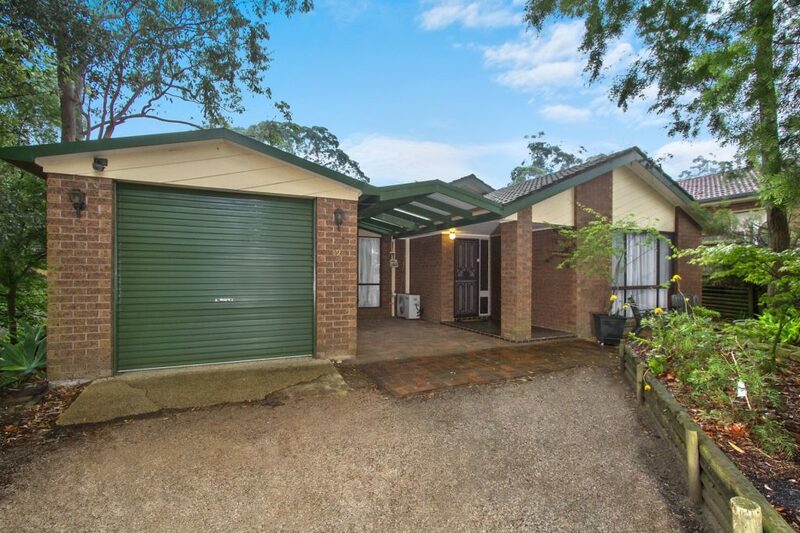 SOLD – MORE HOMES NEEDED! 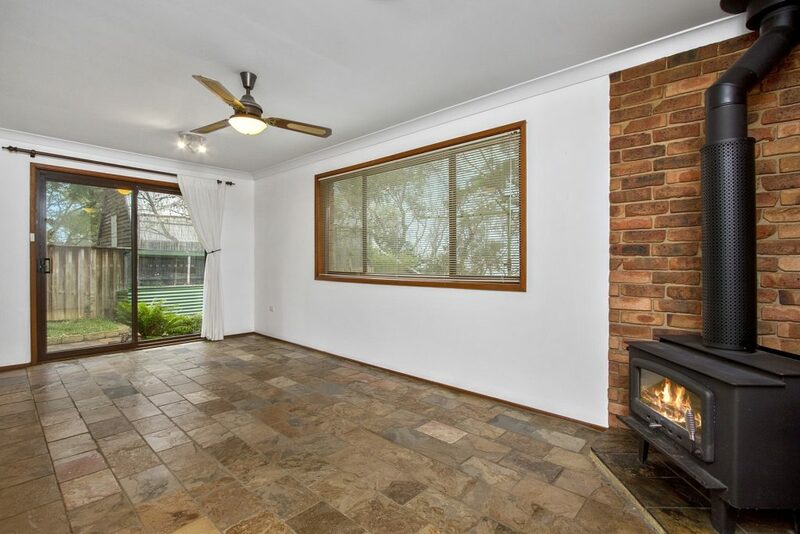 Set in a quiet location with beautiful bushland views this three bedroom, two bathroom home has tons of appeal. A detached separate studio will suit those who need a quiet place to work or create. 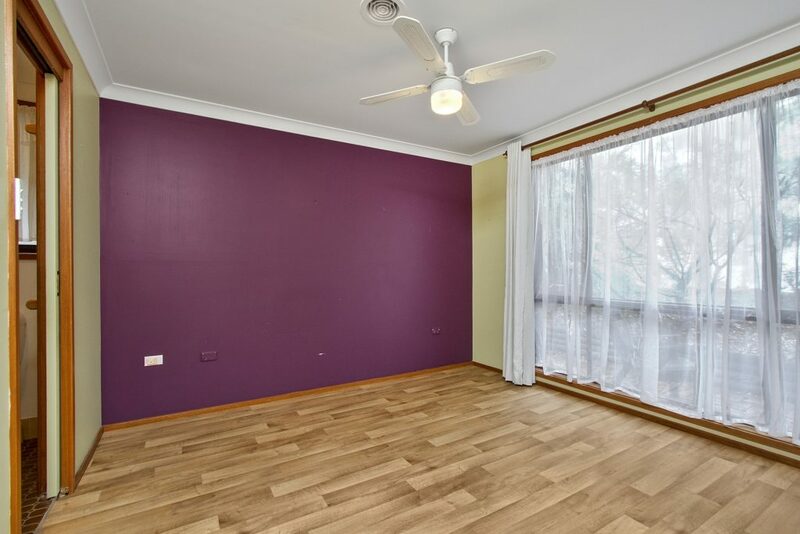 Three bedrooms, all with built-in robes, main with ensuite bathroom. 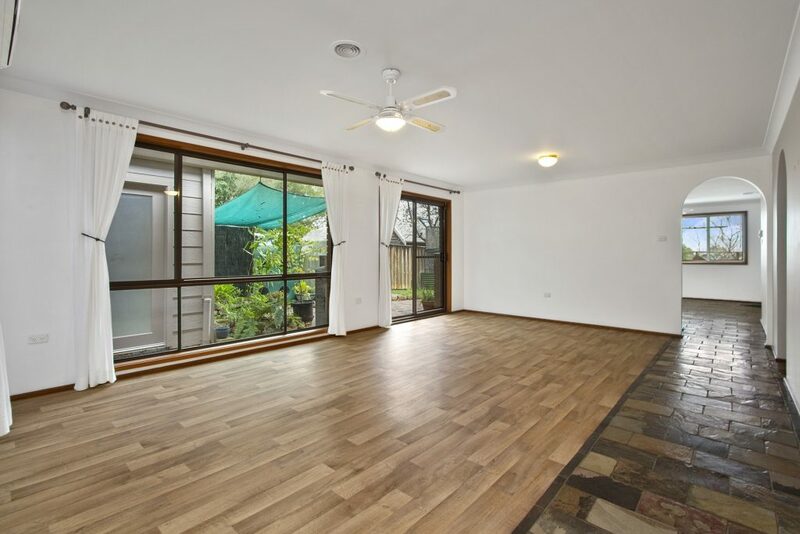 Two generous living rooms, abundance of natural light. 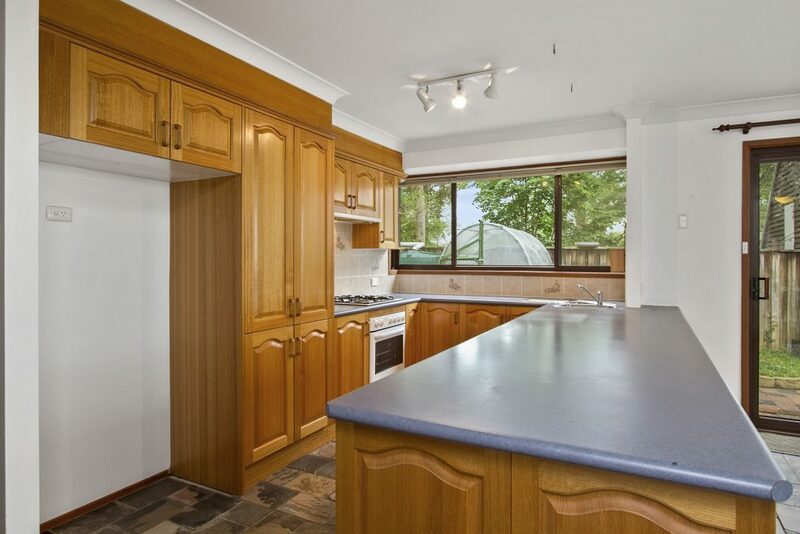 Timber country kitchen with expansive bench space and generous storage. 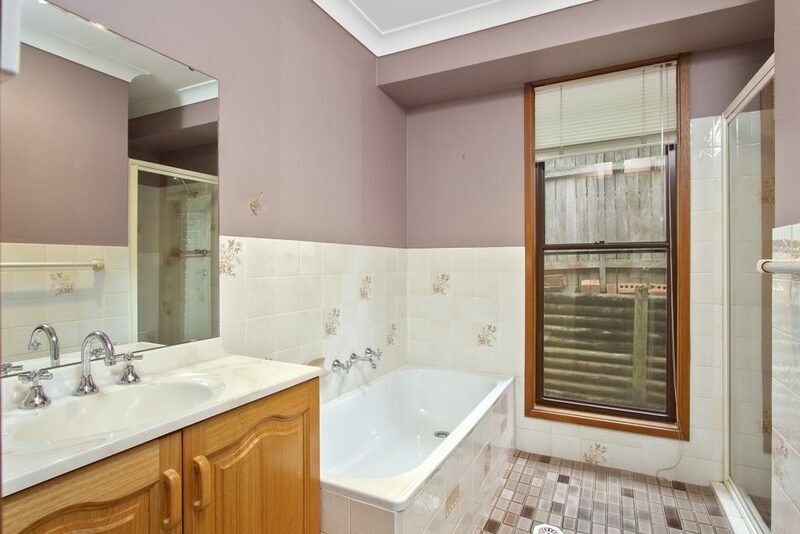 Good sized main bathroom with bath, separate w/c. Split system reverse cycle air conditioning and combustion fire. 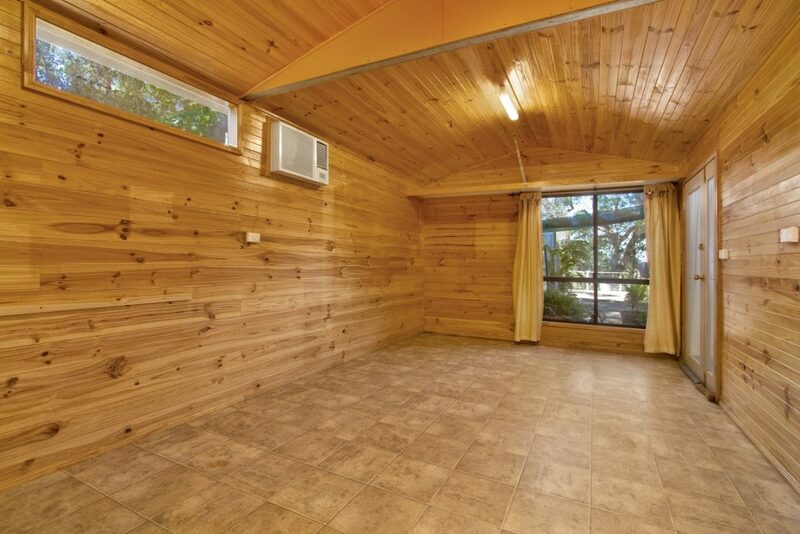 Large separate studio with separate entry, fully lined, insulated and air conditioned. 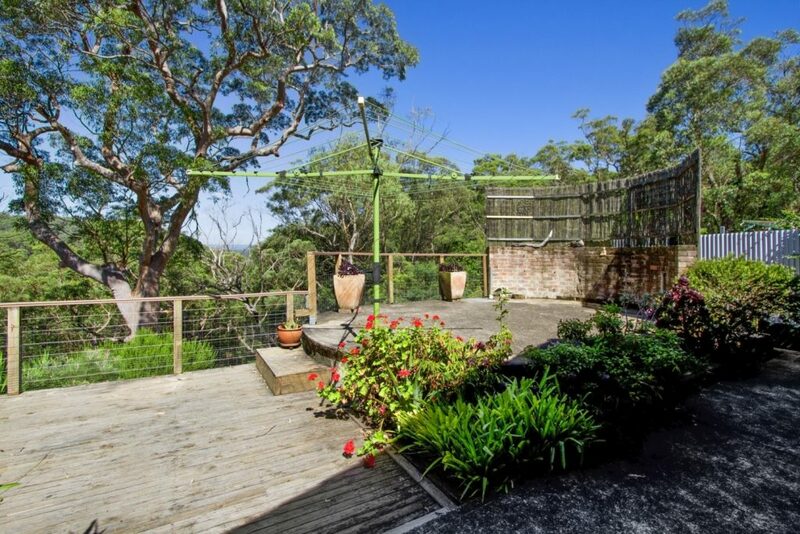 Fully fenced rear yard with entertaining area enjoying stunning bushland views. Easy maintain yard areas with very little mowing.